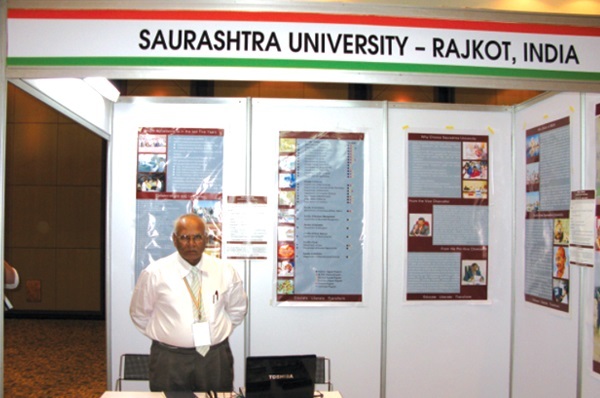 Saurashtra University was Established in the year 1967 on 23rd May the University is located in Rajkot city of the Saurashtra region of Gujarat State. The jurisdiction of the University includes Amreli, Jamnagar, Rajkot, Surendranagar, Morbi districts. The University is Spread over 360 acres of land in Gujarat. Saurashtra University Rajkot admissions are offered such as Postgraduation, Undergraduate, and Doctorate of Philosophy [P.hd] the Main aim of the university is to provide excellence in teaching and research. These courses are offered in affiliated colleges & University departments. The University conducts the semester examinations twice in a year. The University is Accredited by NAAC-A Grade. Human Rights and I. H. L.
The university has a central library where students can use it for their studies. The College computer center provides a central computing facility, Training, and short term courses for student and staff, Assistance in conducting research and analysis, Computerization of university activities, Campus Network and Internet services, Consultancy and contractual work. 1000000 e-book titles and 7000 journals available by the college university. The computer center was sanctioned by UGC New Delhi as a Non-Vocational Department in 1988. The university provides guest houses facility for the guest who visits the college for a guest lecture, seminars, and workshops. The university provides 2 VIP A.C. rooms, 24 hours hot and cold water, VIP rooms, Dining Room, Vehicle parking. 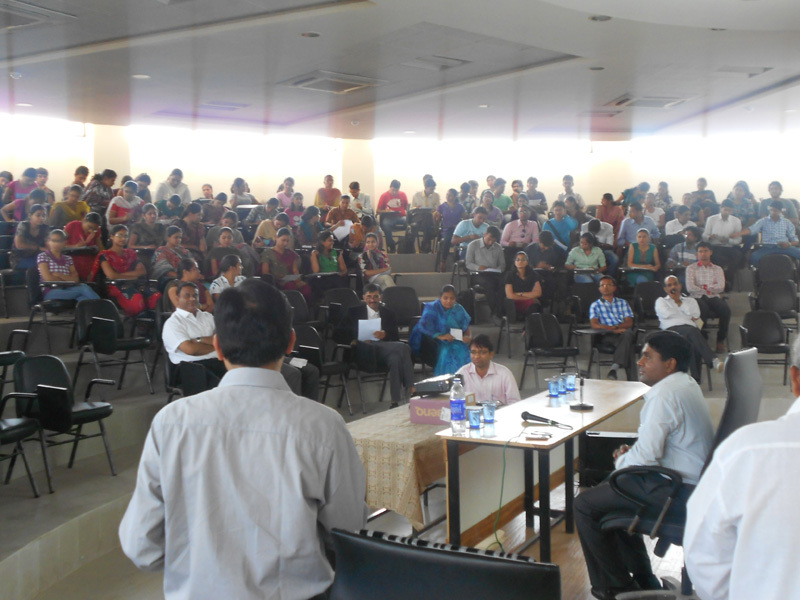 The college has a central conference hall in the university where most of the conferences take place. The conference hall is well equipped with new technologies. The university trains the students for UGD-NET. 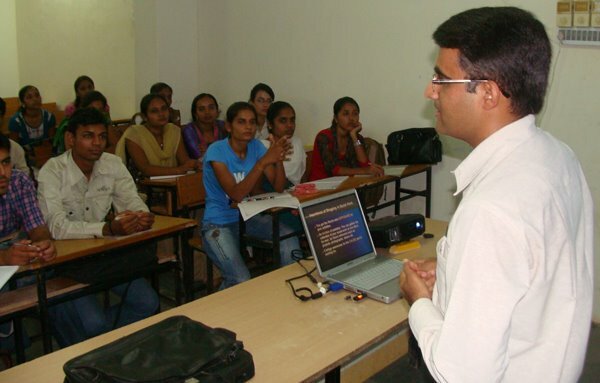 The university also provides Welcome UGC - NET training programs for the students. The university provides scholarships to students based on the merits they have obtained from the entrance exams. The college provides a scholarship in the form of tuition fees waivers and it is not paid in cash to students. The University provides scholarships based on various schemes for the meritorious students. The university provides scholarships based on schemes such as Sri Lanka Presidential Scholarships for Foreign Students for the academic year 2017/18, Italian Government Scholarship, Yuva Swavalamban Yojana and many more. The Placement cell helps and guides the students in choosing a good company. The university provides students develop programs for the students. 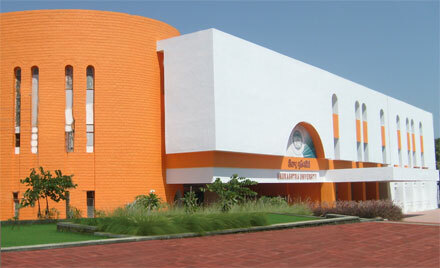 The university provides E-PG Patshal facility for the students. 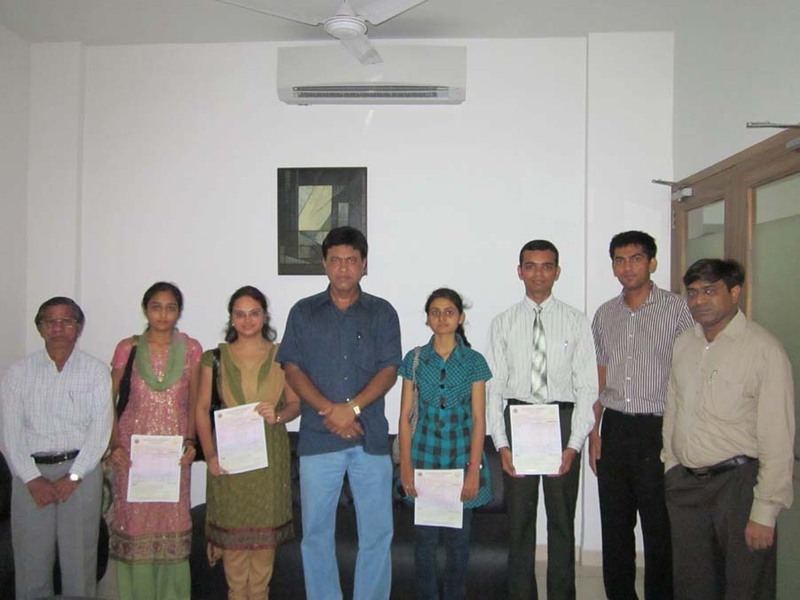 The college is affiliated to Saurashtra University, Rajkot and accredited by NAAC-A. Saurashtra University Rajkot Infrastructure facilities include a separate hostel for boys and girls. The University has an aesthetically built modern hostel to facilitate its students. The hostels are well equipped with indoor games and recreation room. I want to know about the timetable of Saurashtra University for the year 2017. 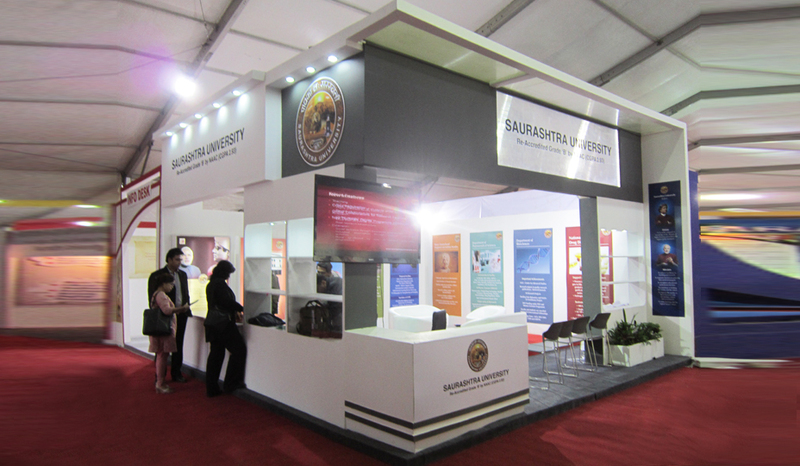 The Saurashtra University is inviting application for the Ph.D. program. Application fee: - The cost of application form is 550. (2.) Mark sheet of PG course. I want course detail of MBA for Saurashtra University. Note: Student should select any Two groups for dual specialization from the following. I want the list of guide for Ph.D. of Saurashtra University.